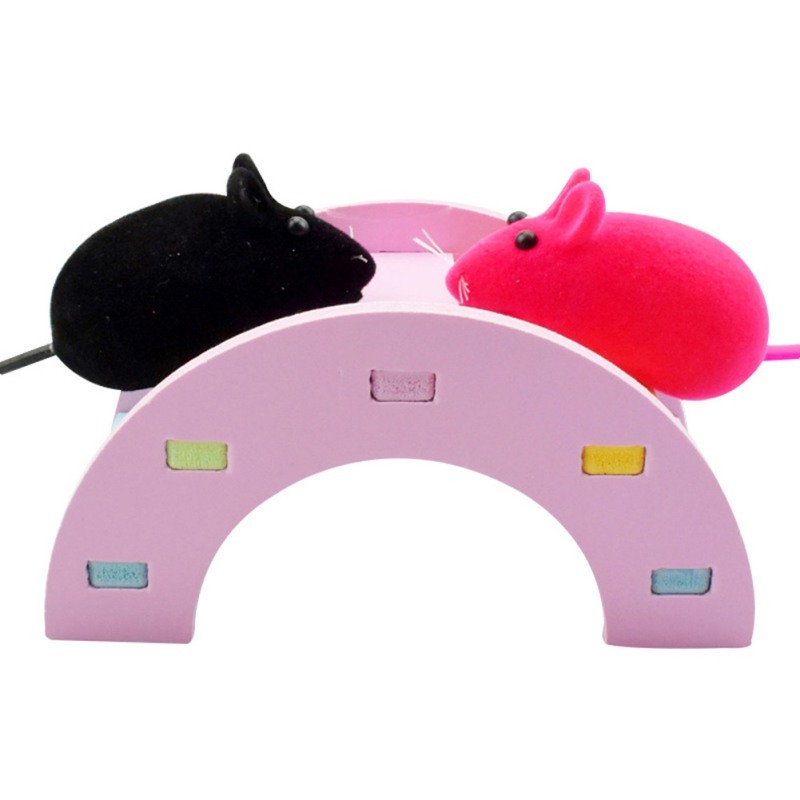 The product is made of wood and this material has high quality and is innocuous. 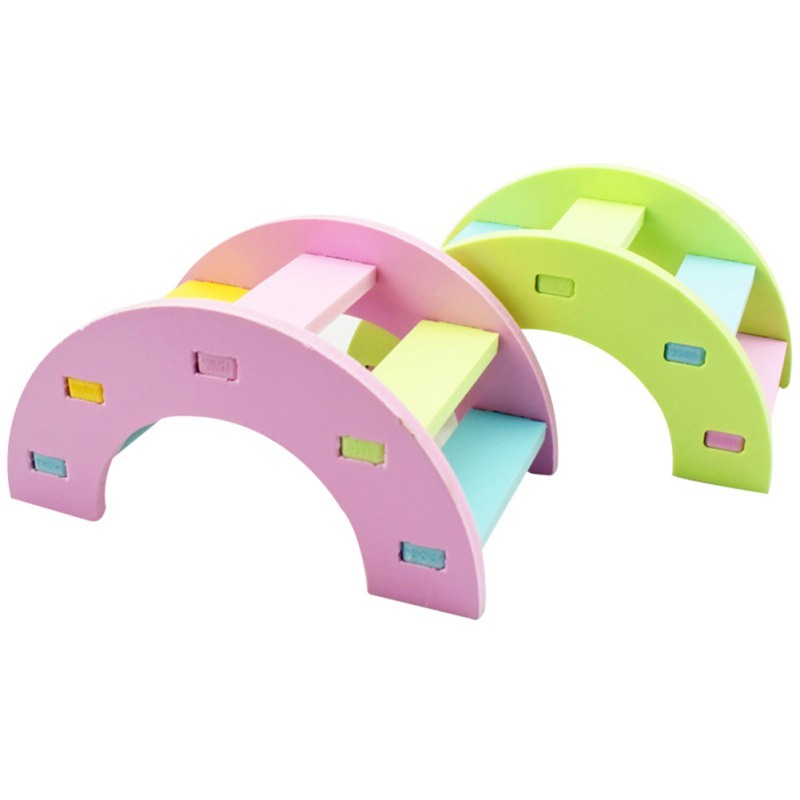 The detachable design of rainbow wooden bar with free combination so it is very easy for everyone to operate. 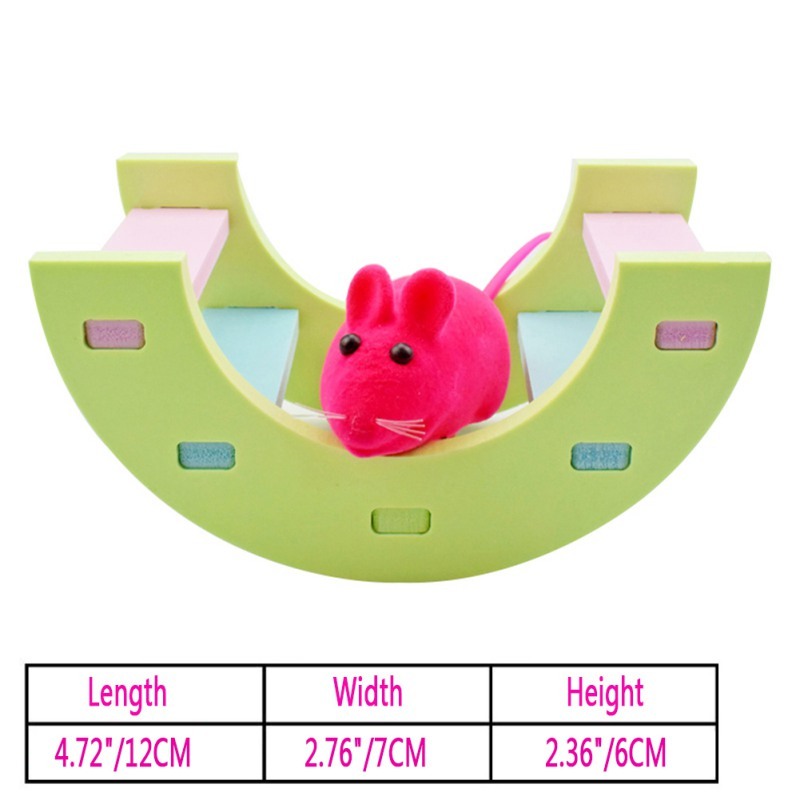 The size is 12*7*6 cm(4.72 “/12 cm 2.76” /7 cm 2.36 “/6 ).This size is very small and it does not iccupy too much land so you can land it everywhere. 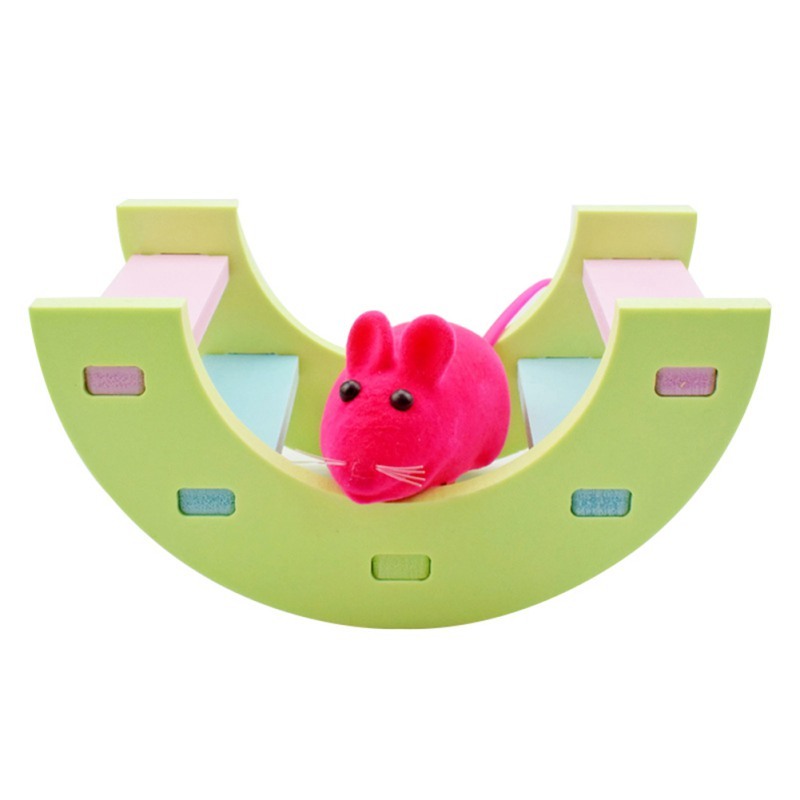 An interesting and colorful toy designed for small pets can rest and practice bite.They will be very busy because of it so they must not have to destroy your furniture and you can not be worry your furniture when they stay at home alone.At the same time,they can get more happy time when you are not at home.